Brussels - Switzerland is to join the European Union's free movement Schengen area as of December 12, the bloc's interior ministers agreed Thursday. 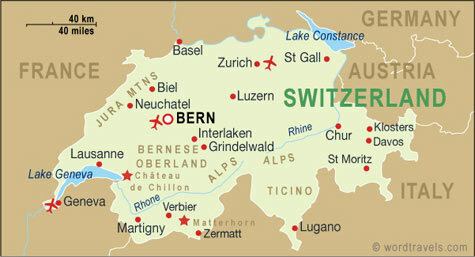 Systematic land border controls for people travelling between Switzerland and neighbouring EU countries will be terminated on that date. However, airports will continue to demand passport checks until March 29, when European airlines introduce their summer schedules. Switzerland is the third non-EU country after Norway and Iceland to join the passport-free zone.